Start taking classes at Ballet In Session and other studios! 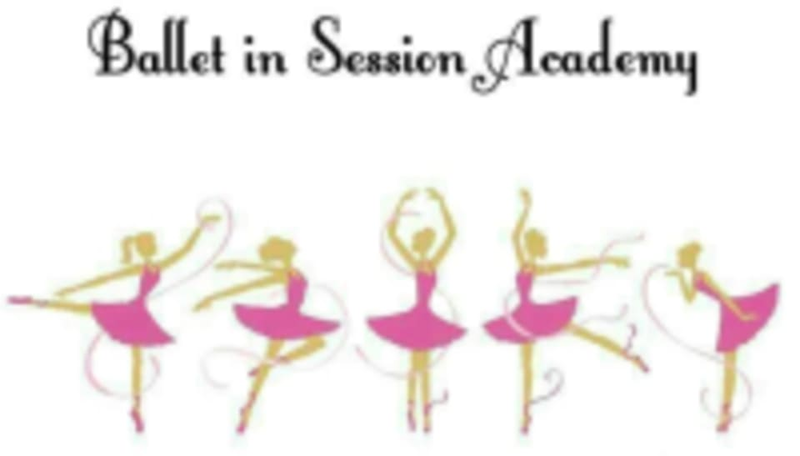 The mission of Ballet in Session Academy is to provide Classical Ballet Education of the highest standard to the outreaching the community of El Paso. Their teaching is based on a clear and easily understandable approach to be creative and self expressive. Through the use of positive reinforcement the studio focuses on musicality, dancing with purpose, conditioning, development of core strength and incorporation of ballet terminology with a strong foundation and love of the artistic discipline of Ballet. Please wear comfortable clothing and shoes you can move and dance easily in. For Ballet classes please bring Ballet shoes and proper attire. Ballet In Session is located at 5640 Montana Ave, Ste F, El Paso, Texas.